The tensions between the SA leadership and Hitler exploded in 1934. Ernst Röhm, believing that the Nazi revolution should be taken a step further, began to talk of the SA replacing the army. Hitler, however, now firmly in power, did not want to alienate the army or the conservative élites that were backing him. Egged on by other senior Nazis, the Führer decided to eradicate the SA threat. The result was the Night of the Long Knives, during which the senior leadership of the SA, including Röhm, was killed. 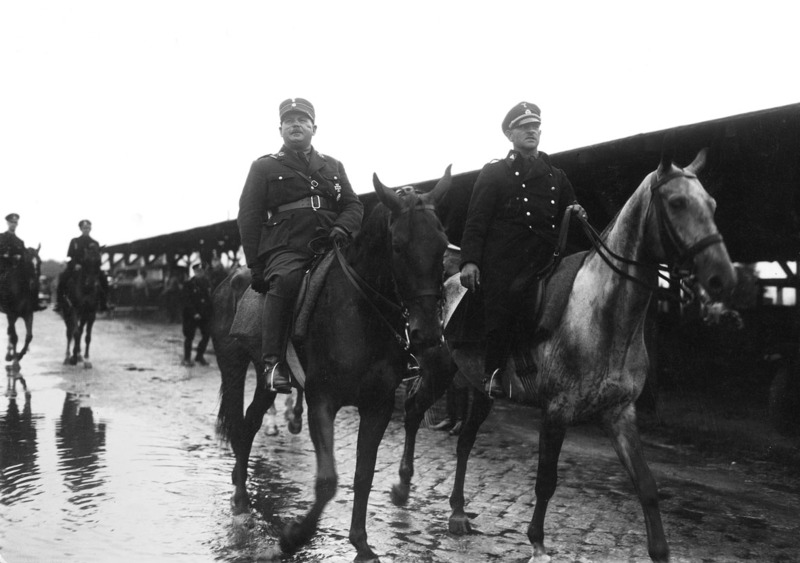 An image of more harmonious times -Ernst Röhm, SA leader (left) with "Sepp" Dietrich, SS Leibstandarte commander. In a clear attempt to strengthen his hold on the veteran membership, Röhm issues an order authorizing all SA as well as SS leaders and subordinates who were members prior to December 31, 1931, and still members, to receive and wear a specially inscribed Honour Dagger. Röhm’s dedication is inscribed on the reverse of the blade. The inscription In herzlicher freundschaft Ernst Röhm, “in cordial comradeship Ernst Röhm”, was acid etched onto the blade from a template bearing Röhm’s own handwriting. A total of 135,860 daggers are awarded, of which the SS receives 9900. Röhm once again begins to make plans to merge the SA with the Reichswehr to form a “people’s army” and also continues talking about a second National Socialist revolution. The party leadership clearly does not approve of these ideas, not least due to the fact that Hitler needs the support of the Reichswehr. 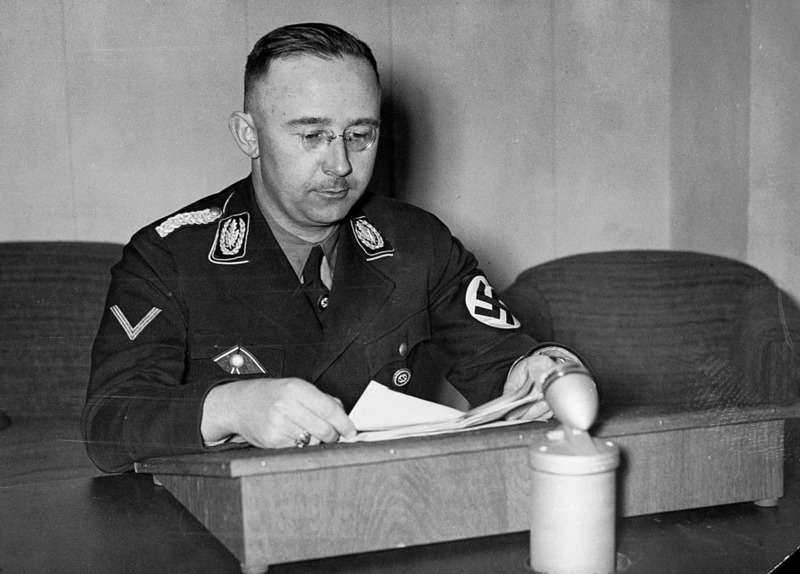 SS supremo Heinrich Himmler, who was outraged by the SA’s sedition and disgusted by Röhm’s homosexuality. Röhm gives a speech in which he claims that the SA is the true army of National Socialism, that the regular army should be relegated to a training organization and that the Ministry of Defence should be reorganized. The inferences are unequivocal; this is a treasonable statement aimed at the Nazi Party and the German Army. Röhm holds the allegiance of over three million SA members. Things are moving to a head between Röhm and the Nazi hierarchy.